Tyre review data from 6 tyre reviews averaging 80% over 58,015 miles driven. Sorry, we don't currently have any questions and answers for the Cooper CS4 Touring. Why not submit a question to our tyre experts using the form below! Not a bad tyre, got 51,000Km out of them and still had some life left in them when I replaced them. However, as they wore down the grip reduced significantly. Noticed the back of my SUV starting to slide a bit when going through roundabouts quickly - this never happened with the previous Goodyear tyres that I ran to the limit. Also discovered that a lot of dealers aren't carrying these tyres anymore - think it might have to do with Coopers Milage Warranty which is no longer applicable in Australia... to my knowledge. I understand a lot of tyre dealers got stuck with these warranty claims. I've now changed to Pirelli Scorpion STR tyres - early days, but they seem pretty good so far. Have you driven on the Cooper CS4 Touring tyre? 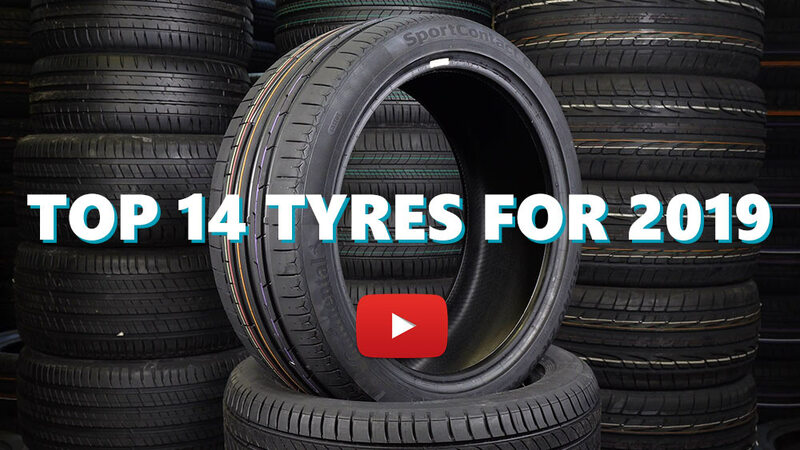 Please help millions of other drivers make an informed tyre choice and pick the correct tyres for their car by submitting your review of the CS4 Touring. In day to day use the tyres performed well in both dry and wet conditions. This observation was from 7000-9500 miles. The car is fitted with a an automatic gearbox that can be manually over ridden when required. When towing I would consider myself as a conservative driver on open roads will tow at 60 mph. When not towing, visible bends are taken at speed. Put these on a Honda del Sol because I needed a mileage tire and 15K miles since, they are working fine. I can't comment on snow living in Texas, but everything else they handle admirably. I've always used lower end high performance tires in the past, and the Cooper CS4 doesn't have the grip of those tires in the dry. But dry grip is still very good and they're very progressive at the limit with excellent feedback without being harsh. In the wet they are fantastic, 85 mph in Texas downpour without a hint of hydroplaning, very impressive in my opinion. They show very little wear at 15K miles; the past high performance tires I've used would been more than 1/2 way gone at 15K. They are the quietest tire I've ever had on this car, but the del Sol is a noisy car independent of the tire used so one would hear any tire. On anything other than well worn cement, there is no whine; very quiet on asphalt. They run very cool; I typically cruise at 85 mph for more than an hour straight in 95 degree Fahrenheit, and I can immediately leave my hand on the drive tires for more than 3 seconds (the old 'thumb test' for transistors :) . They've maintained their balance (with very little weight); I'd definitely recommend and buy again.